Game developer Jam City has revealed that the Harry Potter mobile game Hogwarts Mystery will launch on April 25th. Famous actors from the Harry Potter films will return to voice their characters in the game, including Dame Maggie Smith, Michael Gambon, and Warwick Davis. 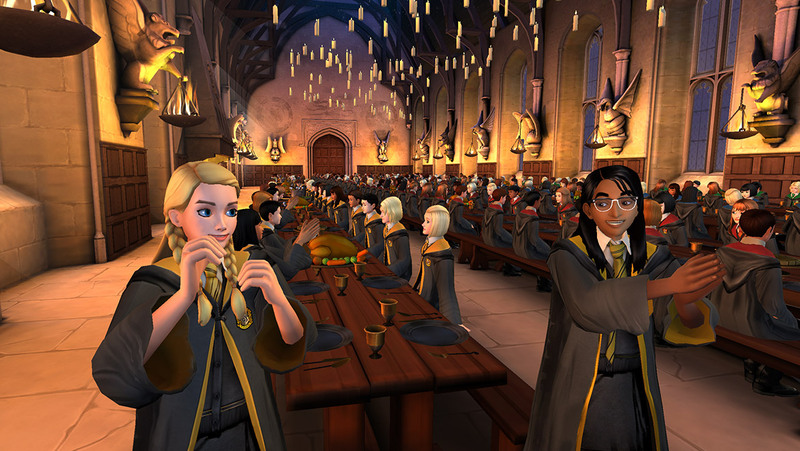 Harry Potter: Hogwarts Mystery will be available for Android and iOS devices. 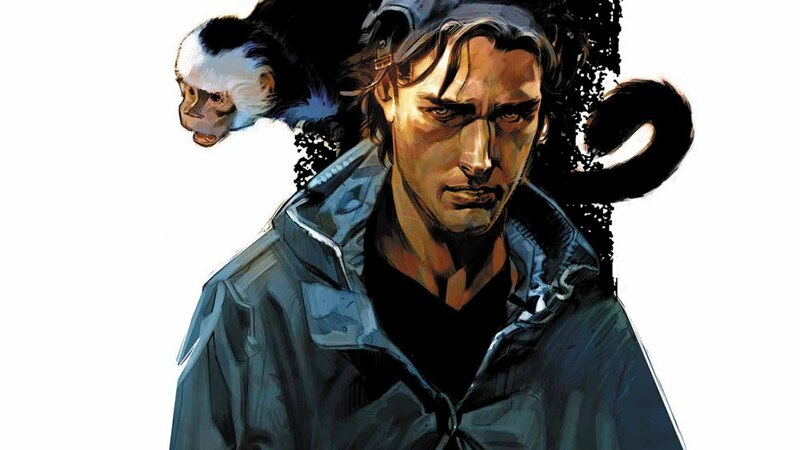 FX has ordered a television drama pilot based on the acclaimed graphic novel series Y: The Last Man. Created by Brian K. Vaughan and Pia Guerra, Y: The Last Man tells the story of Yorick, the last man alive following the extinction of all other human males. Michael Green will be one of the showrunners on this post-apocalyptic series. 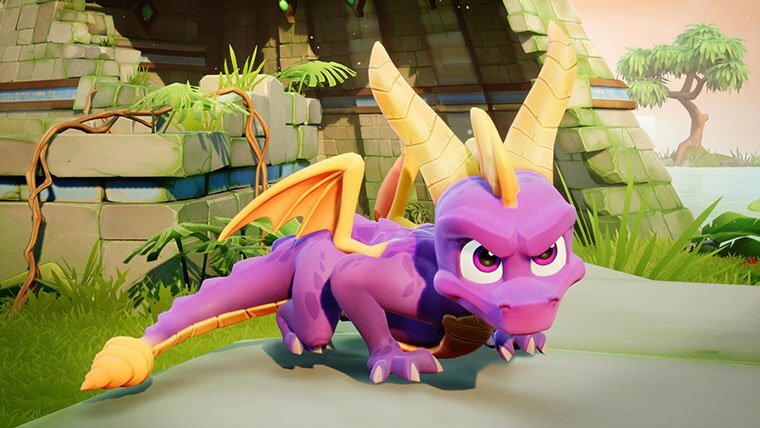 Activision has announced the release date for the remastered Spyro the Dragon game trilogy for Playstation 4 and Xbox One. Following the success of the Crash Bandicoot relaunch in 2017, three classic Spyro games will be relaunched on September 21st. The collection will have updated graphics, improved controls, and a reimagined sountrack. Robert Kirkman’s Skybound entertainment has announced plans to launch a video games division, called Skybound Games. This initiative aims to support popular digital indie titles, bringing them to hard copy. Skybound will publish the survival adventure game The Long Dark and the simulation game Slime Rancher for Playstation 4 and Xbox One in September. Let Your Geek Sideshow would like to acknowledge the life of director Isao Takahata, who co-founded Studio Ghibli with Hayao Miyazaki in 1985. Takatata passed away on Thursday, April 5th at the age of 82.